Next, Dr. Bistrain will perform a comprehensive exam of your head and neck. We will pay particular attention to the jaw muscles and joints. We may recommend a screening X-ray to rule out other issues. At this point, we can recommend an initial treatment plan in most cases. Dr. Bistrain will recommend a conservative treatment plan based on your individual needs. We can help relieve TMD pain, reduce stiffness, and increase function. 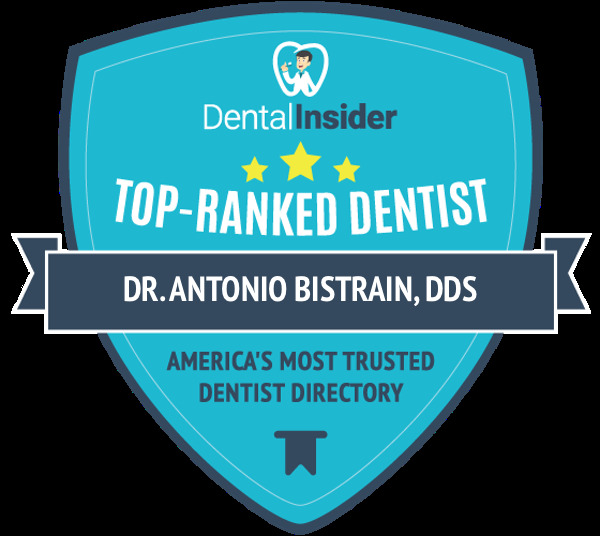 If you have experienced symptoms that may be TMD, contact the office of Antonio M. Bistrain, DDS for a consultation.